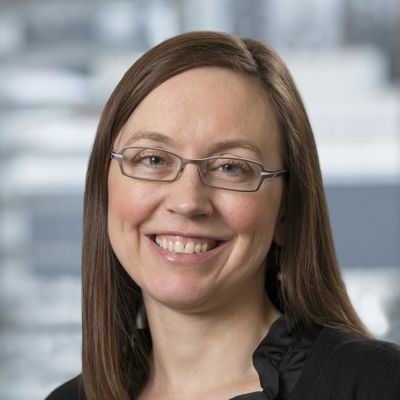 With an appreciation for Alaskans’ unique approach to life in and out of the office, Agee has excelled in her time as a First National Bank Alaska banking expert. Currently First National’s Valley Centre Branch Manager and a Loan Officer, Agee completed the bank’s Management Associate program in 2014 and spent nearly three years as Healy branch manager before making the move to Juneau. A member of the 2017 Alaska Journal of Commerce Top Forty Under 40 class, Agee enjoys working and playing in Alaska’s great outdoors. As a branch manager, she is responsible for business development, consumer loans, branch operations and customer service.